The small island of Jamaica has forged a new type of empire, an intangible realm of which there are no physical monuments. 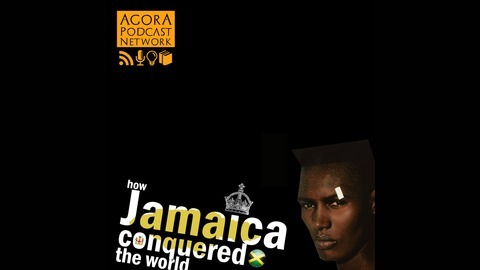 There is no official political or economic sphere of Jamaican influence but when it comes to popular culture its global reach is immense, far exceeding the reasonable expectation for a nation of just over 2.7 million people. For a nation that gained independence from the British only 50 years ago, Jamaicans have left their mark on music, sport, style and language around the globe and have become an international marker of ‘cool’. Jamaican music has colonised the new and old world alike, its athletes break world records with impunity and youngsters the world over are incorporating Jamaican slang into their dialects. Despite this the country has reaped no economic reward in return, unlike empires of old, and Jamaica still remains an economic pygmy. Jamaican influence has unconsciously spawned creative innovation around the globe and to this day it remains a country to be studied, celebrated, and demystified. 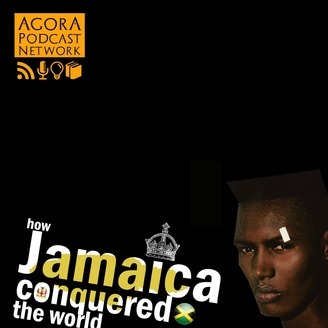 Through the help of linguists, artists, musicians, designers, sports personalities, and historians we take a closer look as to how Jamaican culture conquered the world. How Jamaican Dancehall music has influenced the music of Latin America, from the digging of the Panama canal to dominance of Dominican Dembow.